RedBack Lasers DGL1010GM is an electronic auto levelling rotating laser level with Dual Digital Grade and Auto Grade Match with horizontal and vertical modes of operation. 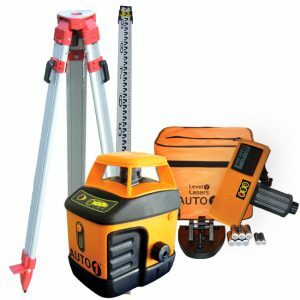 Ideal for concreting, general site levelling, plumbing and earthmoving. 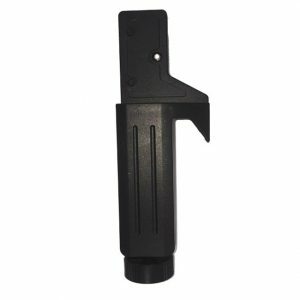 Included is a heavy duty grade match receiver with dual mm displays and staff clamp, smart remote control, rechargeable batteries and charger and hard shell carry case. more details and videos below. The DGL1010GM is an electronic digital grade and auto grade match rotating laser. 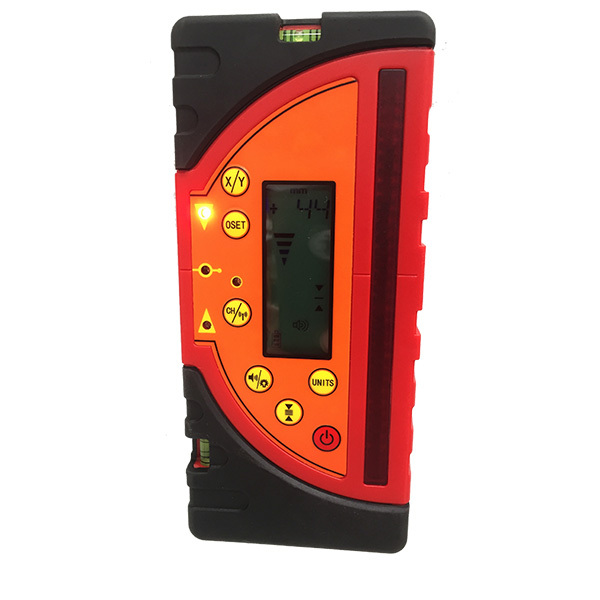 The RedBack Lasers DGL1010GM is fully electronic self levelling and features dual digital grade setting either from its control panel or Smart Remote. It is the ultimate in Grade setting on site. 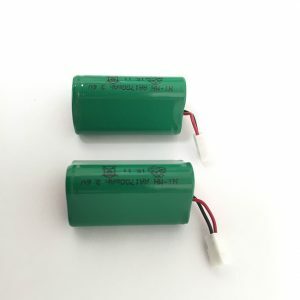 DGL1010GM can set up to a 10% grade one axis at a time or both axis simultaneously and grades can be set to 3 decimal places. The sophisticated mechanism will even re-level and re-set grade automatically if disturbed or you can select TILT to warn of any major knocks or vibrations. The DGL1010GM can, in addition, auto grade match on either axis by locking onto the special two way RF communicating millimeter receiver. 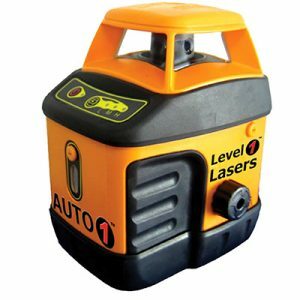 The laser level on the selected axis slopes up and down to find the receiver and then locks onto its position, once locked the laser even displays the percentage grade it has matched to. The DGL1010GM also features V-W-S vibration and Wind Settings, during high winds or on side with heavy machinery the laser may stop to re-level frequently to save time select V-W-S and the laser will continue rotating whilst making these small adjustments. The DGL1010GM can also operate in vertical rotation mode for alignment and site layout applications and has scan line mode to intensify laser clarity for indoor fit out. 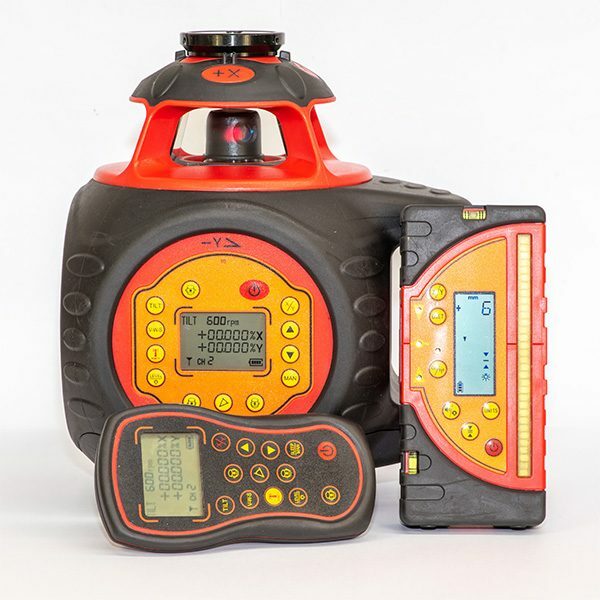 The DGL1010GM comes with a Smart Remote with LCD display, the remote can control nearly all the facets of the laser level but is particularly handy for setting digital grades when you have the laser high in the air (using HDET 3m Tripod). The DGL1010GM comes with a special heavy duty double LCD display receiver that not only sets automatic grade match but also has a large reception window and displays distance from level in millimeters, Also included is Li-ion rechargeable laser level batteries and charger, Axis alignment scope, axis fine adjustment plate, side mount plate and a hard shell carry case. The DGL1010GM is suitable for just about any general levelling tasks but is designed for serious grade setting in earthmoving and civil construction. So if you need a serious digital grade laser, with dual axis, auto grade match, millimeter receiver and Li-ion power all as standard then the DGL1010GM by RedBack Lasers is the tool for you. The RedBack DGL1010GM comes with a 5 Year manufacturers warranty. NOTE instruction for DGL1010VS cover most features of the DGL1010GM. The addition instruction sheet following contains the additional features of the DGL1010GM model.